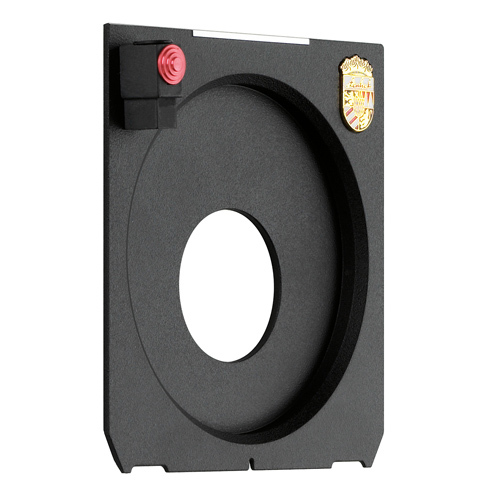 (001175) 3x Recessed Lensboard System M 679, size 0, for wide-angle lenses. 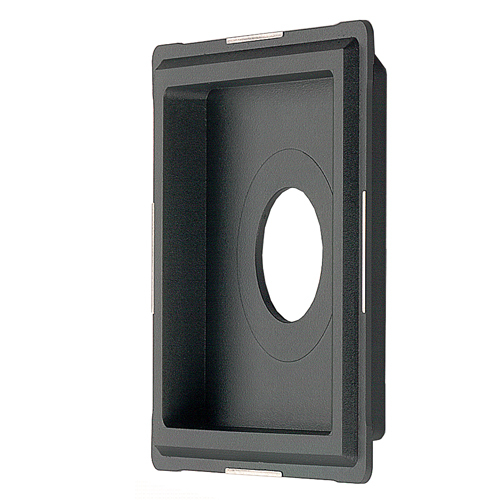 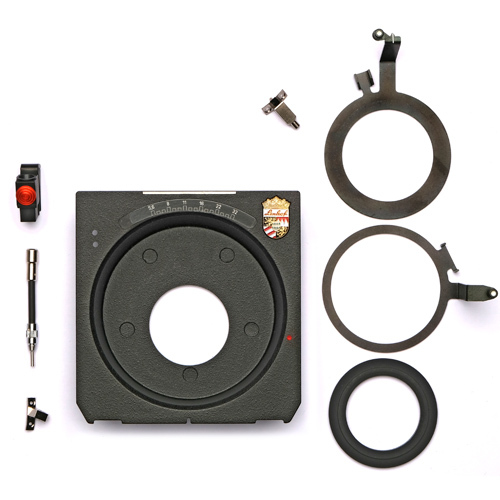 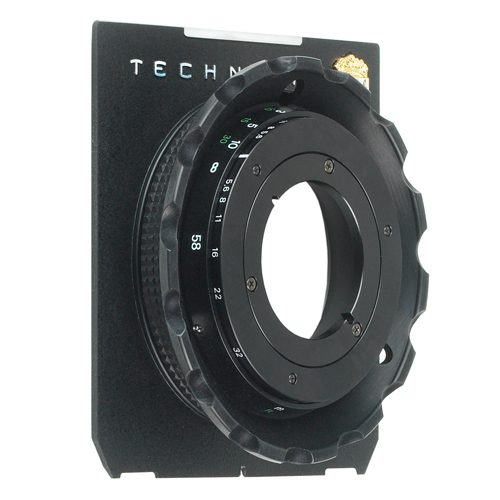 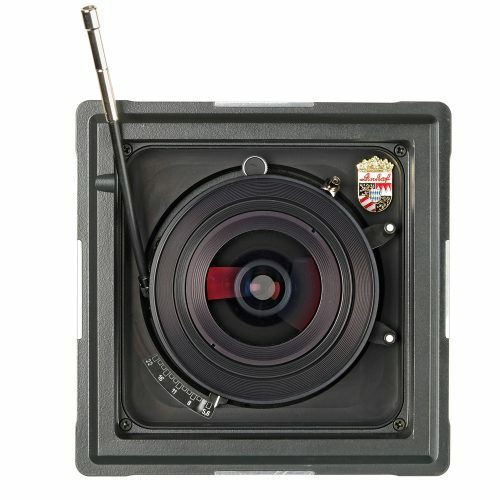 (001100) For lenses already mounted on Technika 4x5 lensboard. 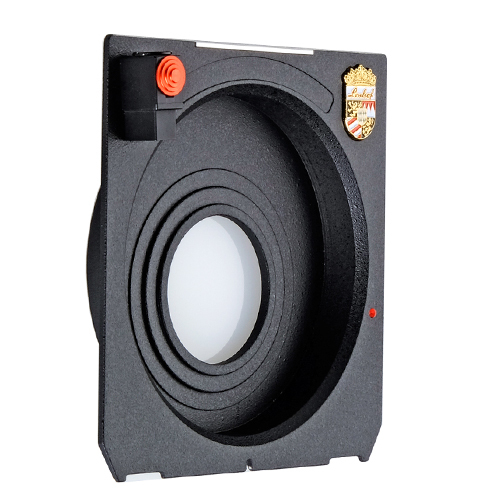 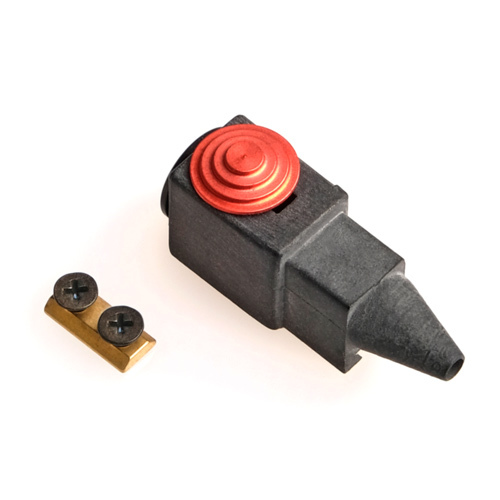 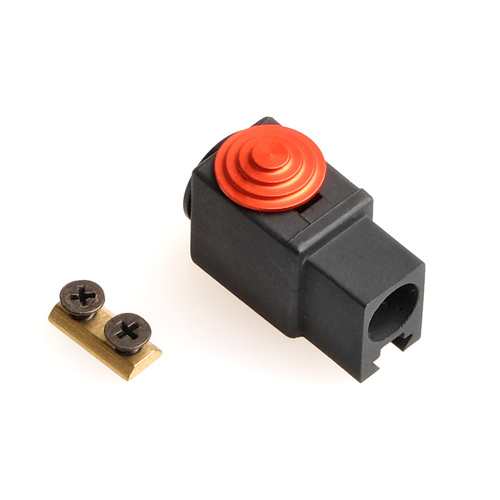 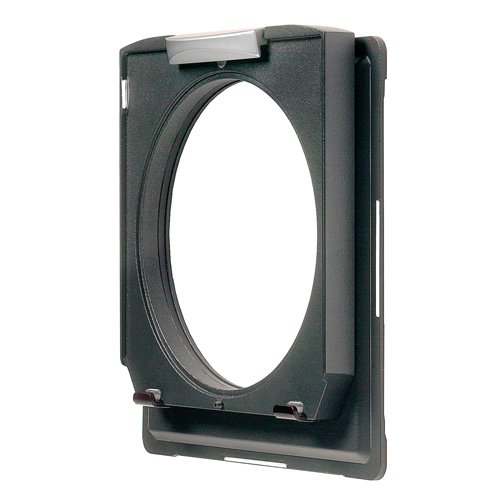 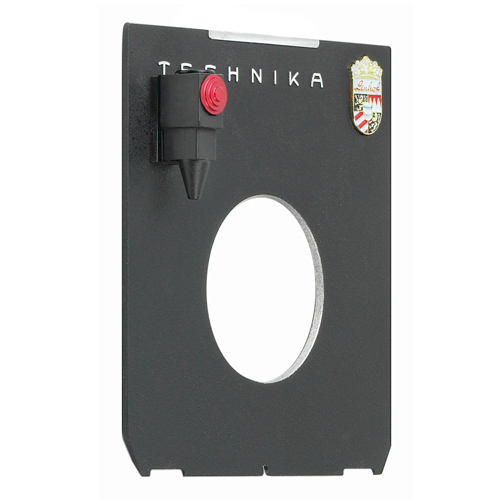 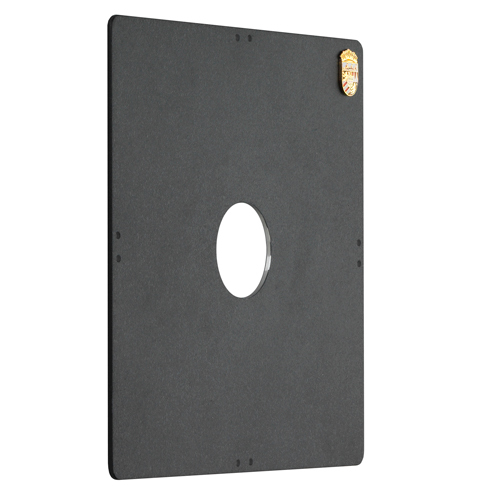 (001121) Flat Technika Lensboard 45 Copal 1, with cable release socket.